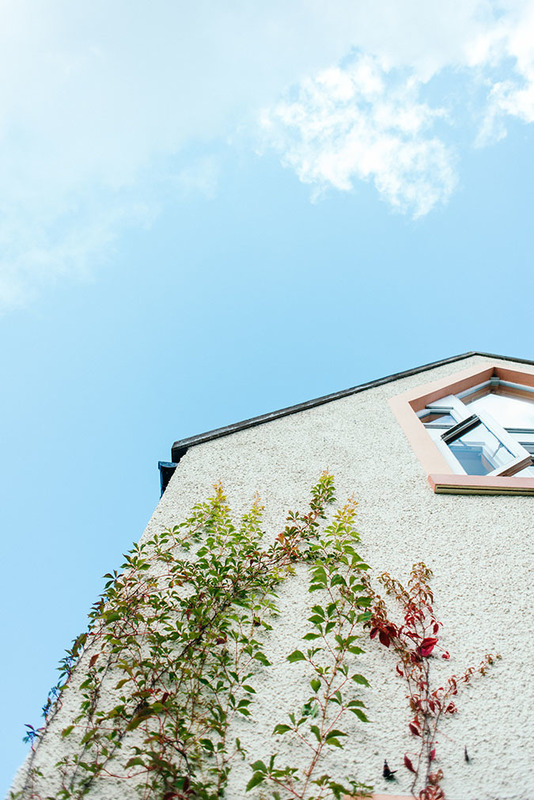 If today’s dreich Scottish weather is anything to go by, it’ll be a while before we see much sunshine in our country (although we’re lucky that Scotland holds its beauty in both rain and shine!). 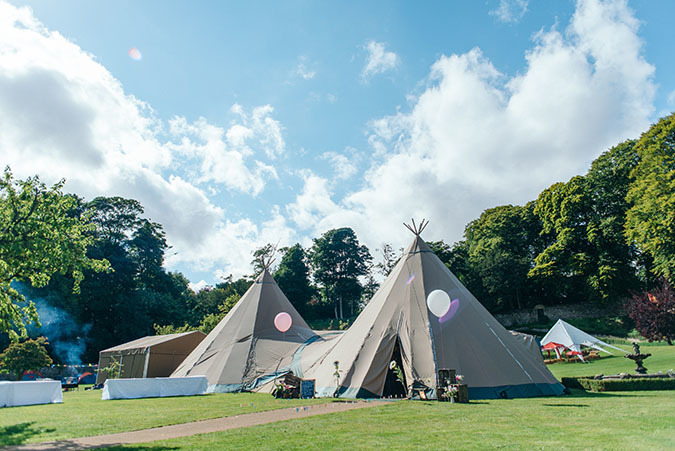 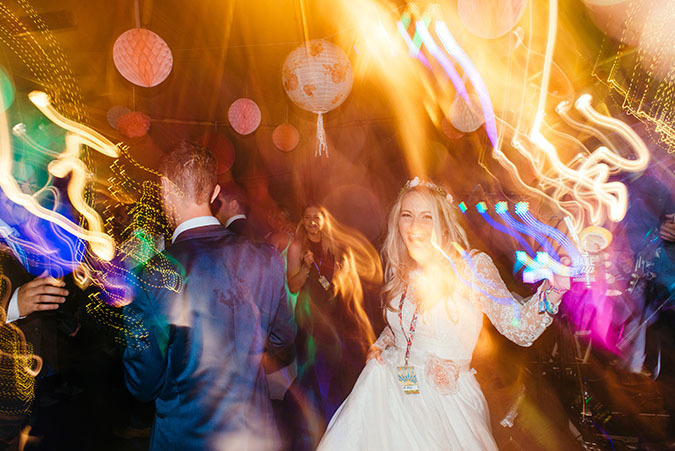 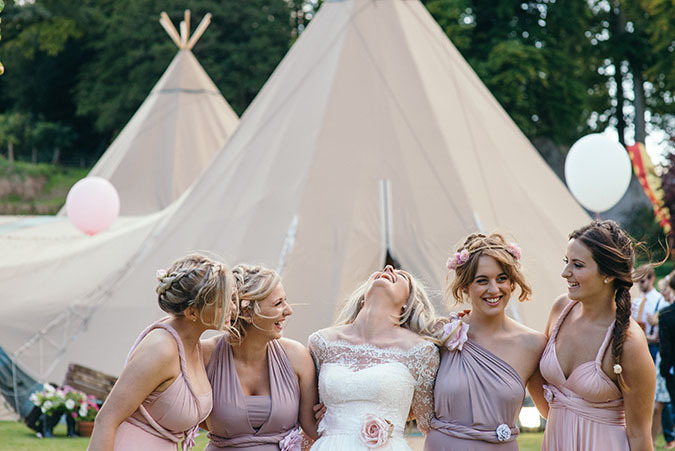 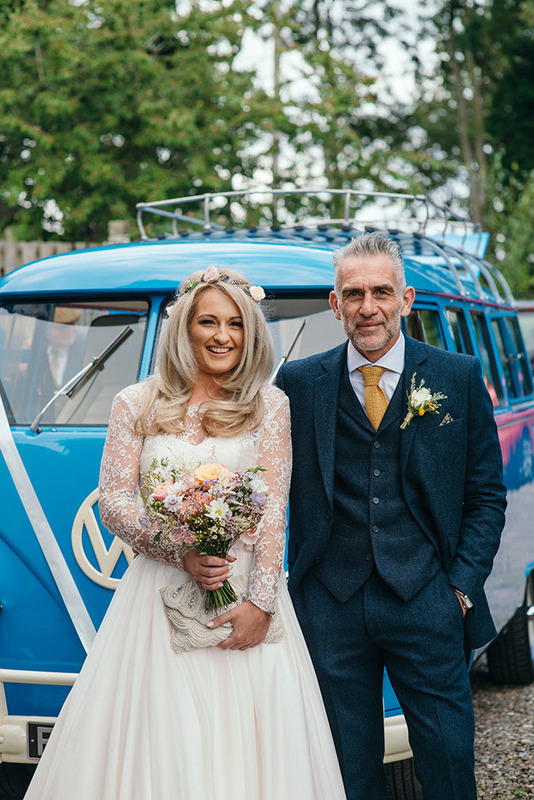 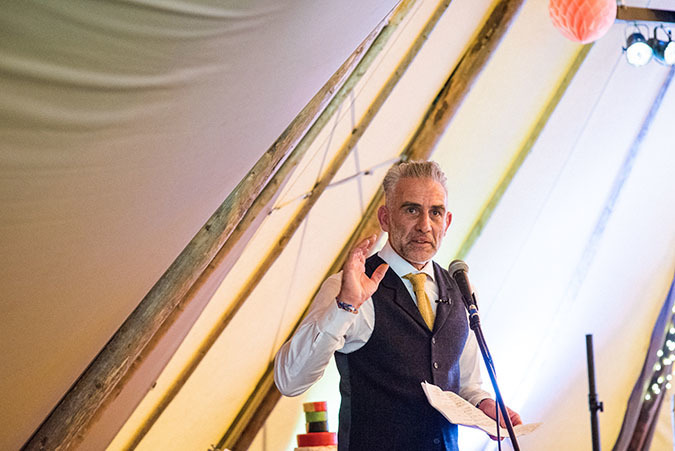 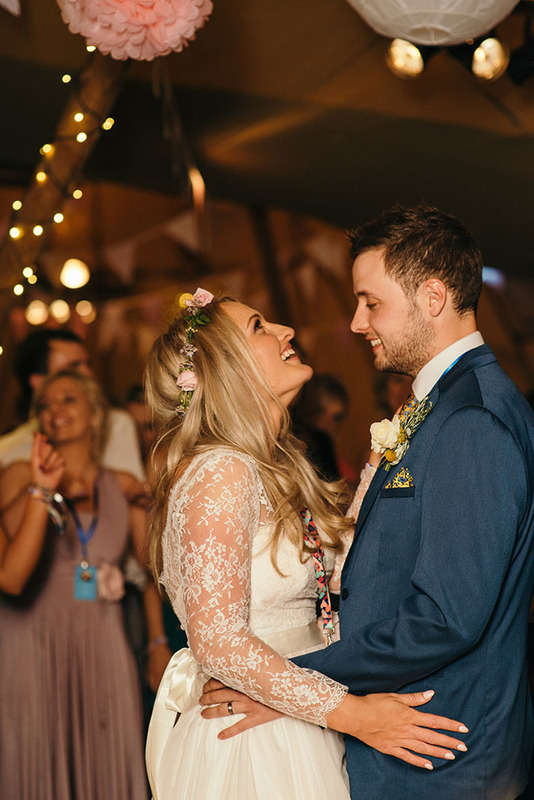 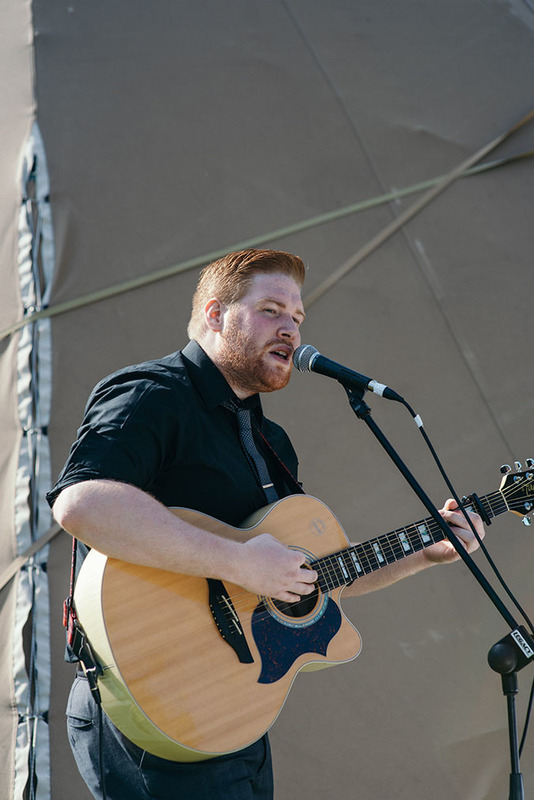 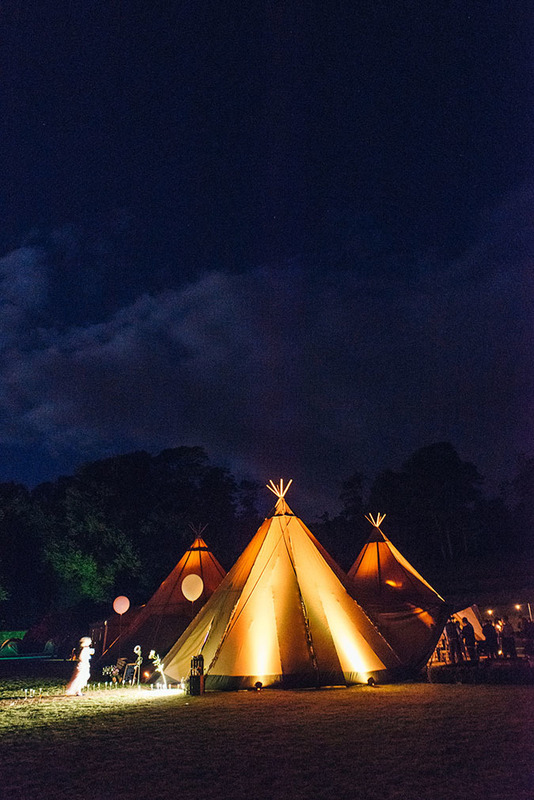 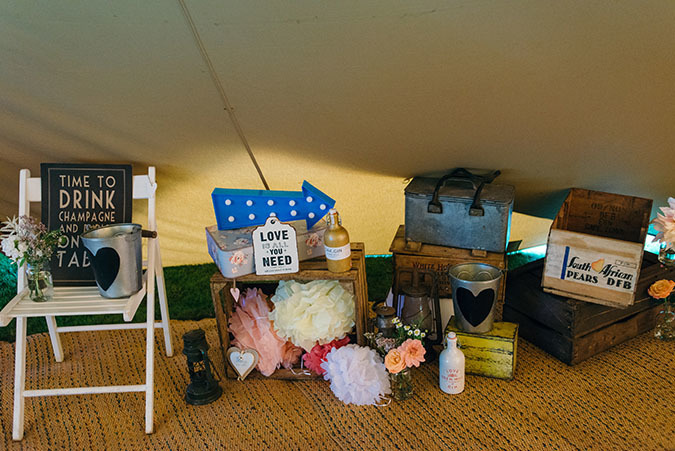 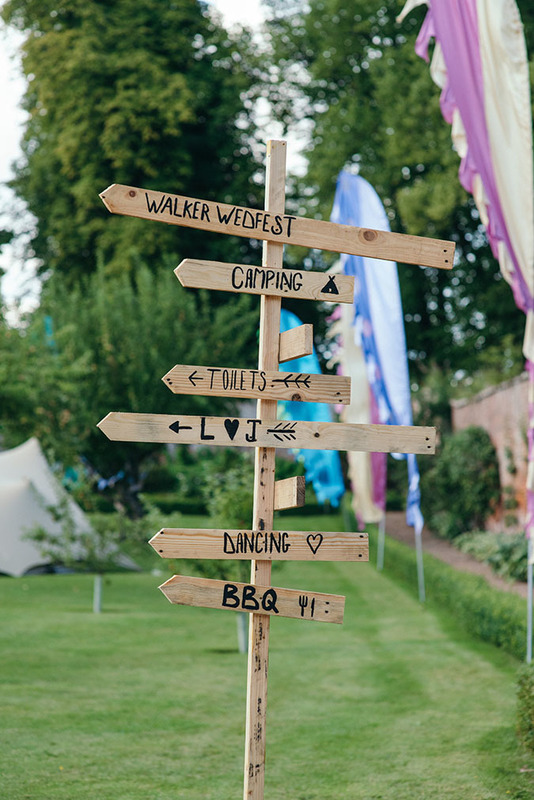 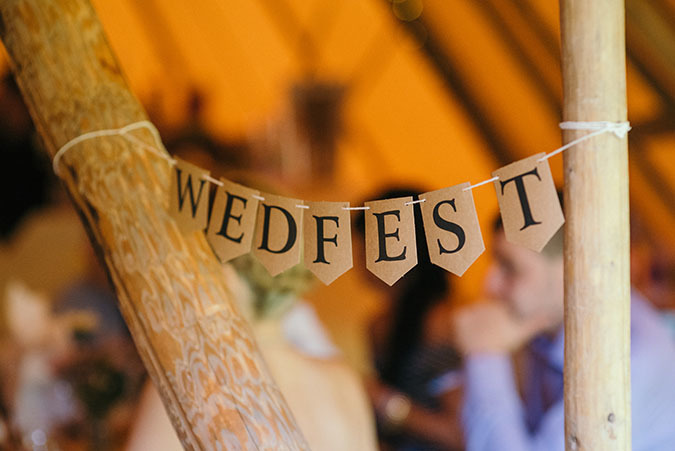 This week’s couple Louise and Jack loved the vibe of summer so much that they arranged their very own Wedfest; a festival themed wedding day complete with tipis, tents, stalls and a brilliant musical line-up! 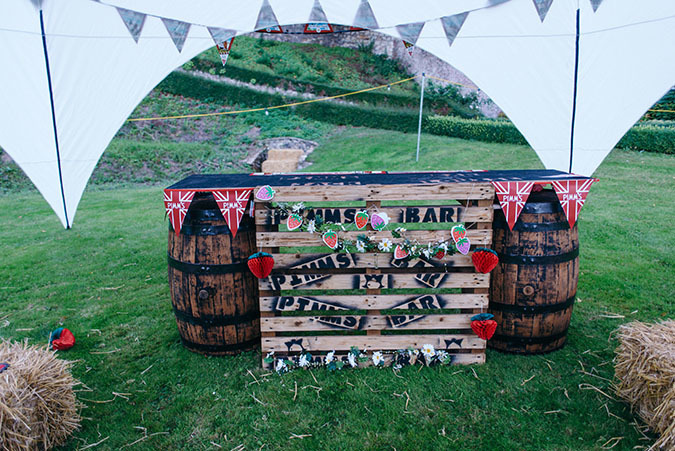 The pair opted for a lesser known wedding venue, a real hidden secret in St Andrews, Fife. 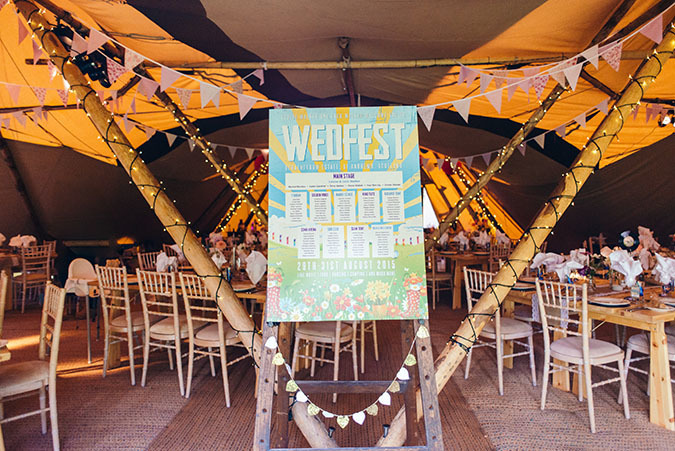 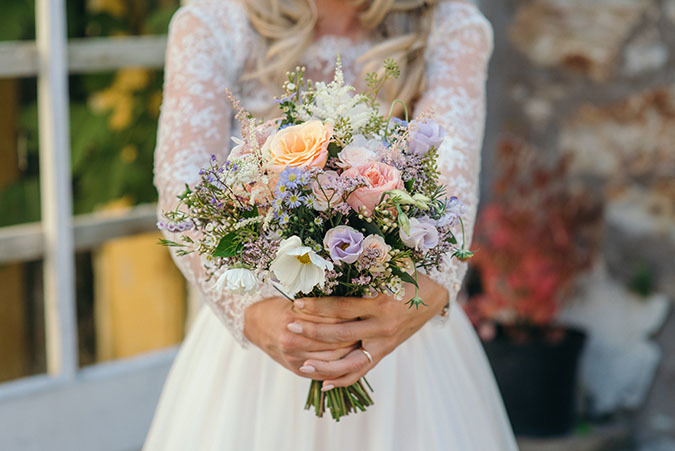 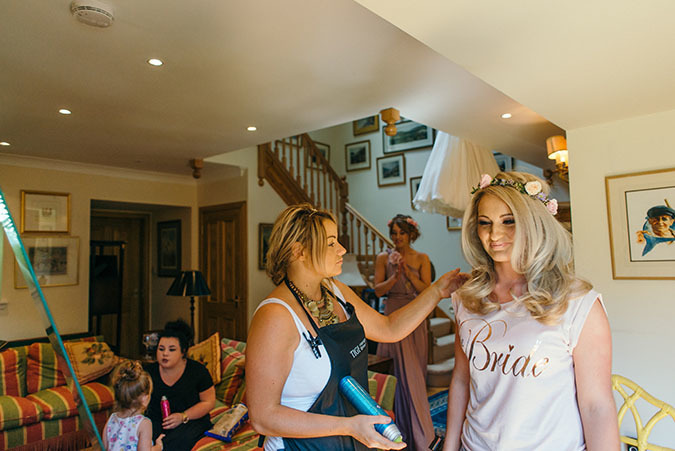 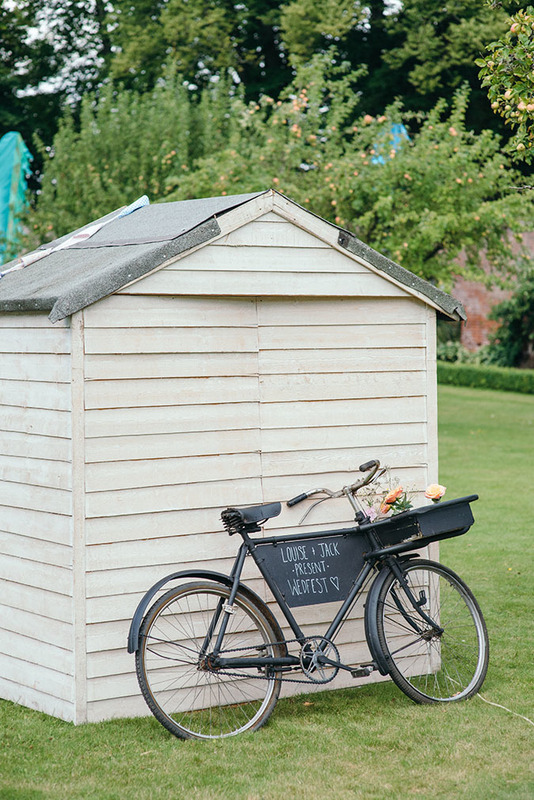 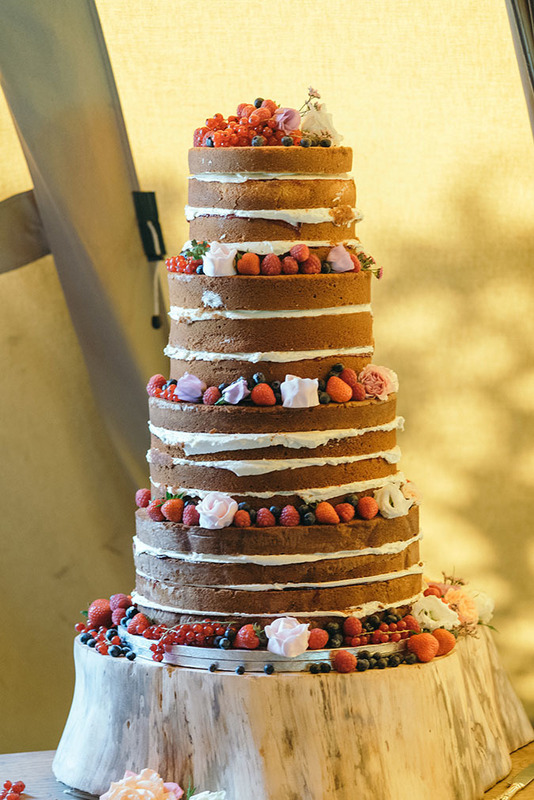 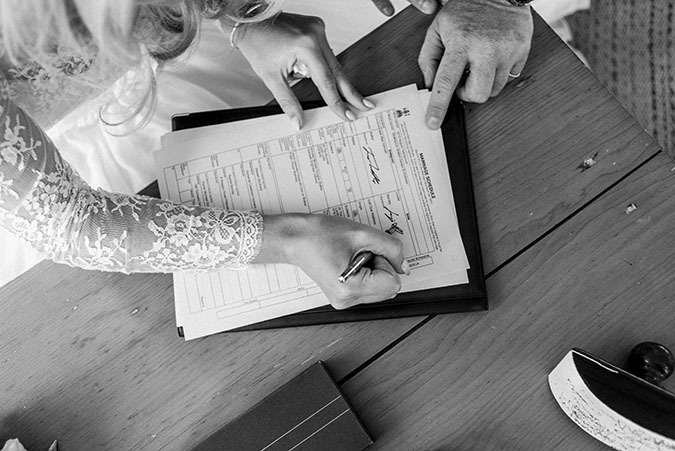 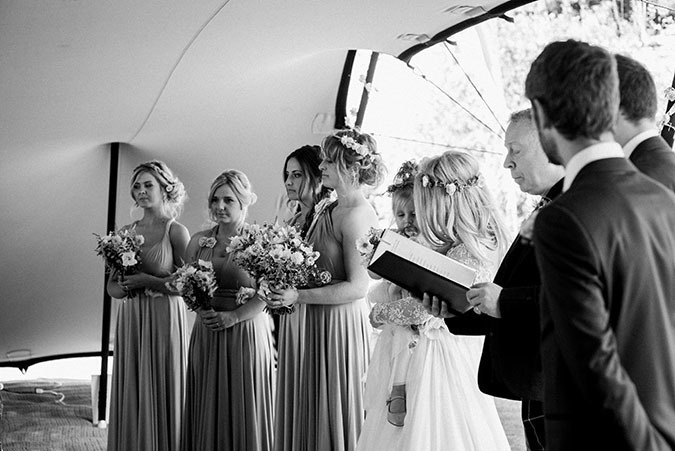 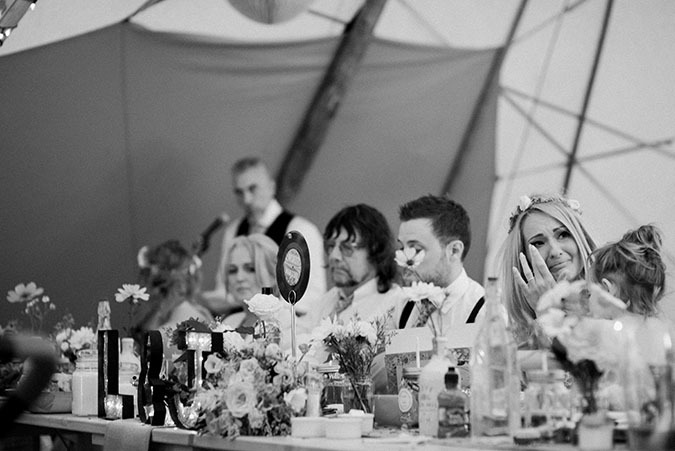 “Booking our venue wasn’t as easy as it seems,” Louise tells us. 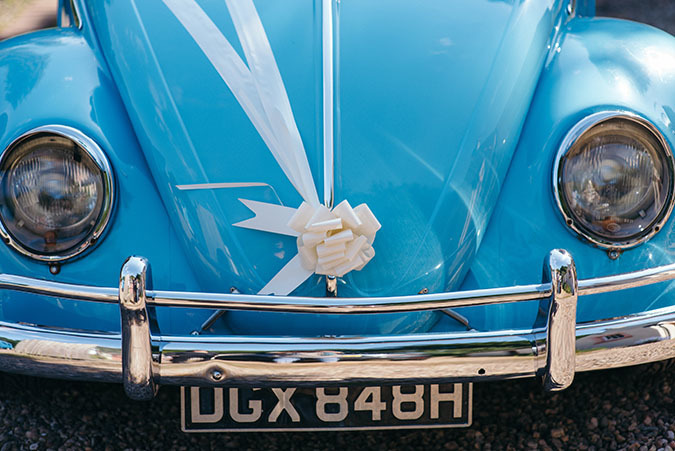 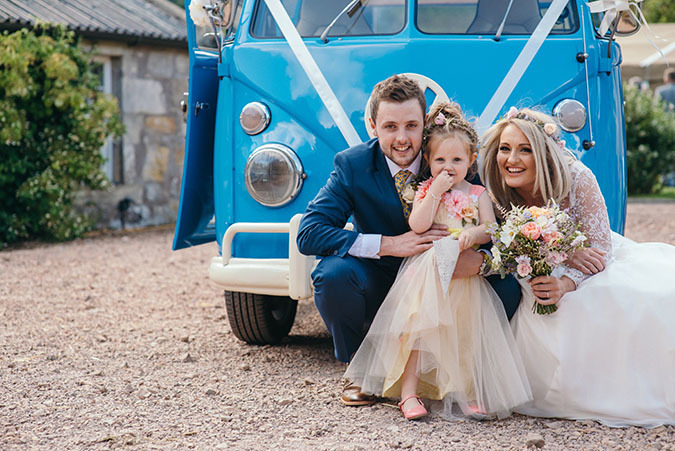 “We’d actually booked the venue that I worked at as an events co-ordinator, Carphin by St Andrews, but I left just after having our little girl Rosie. 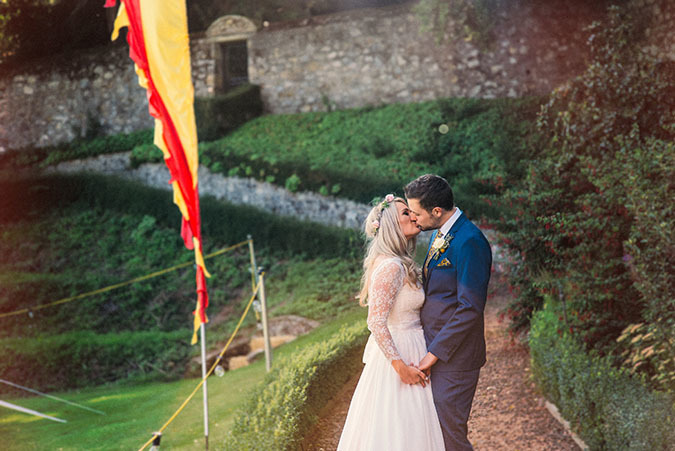 We found out the venue was going up for sale, so we decided to change it altogether.” The pair opted for Strathtyrum Walled Garden after a long and arduous hunt “ “At one point we thought we’d have to change our plans completely” “ but luckily this venue just clicked with them and they chose it as the setting for their unique and exciting big day. 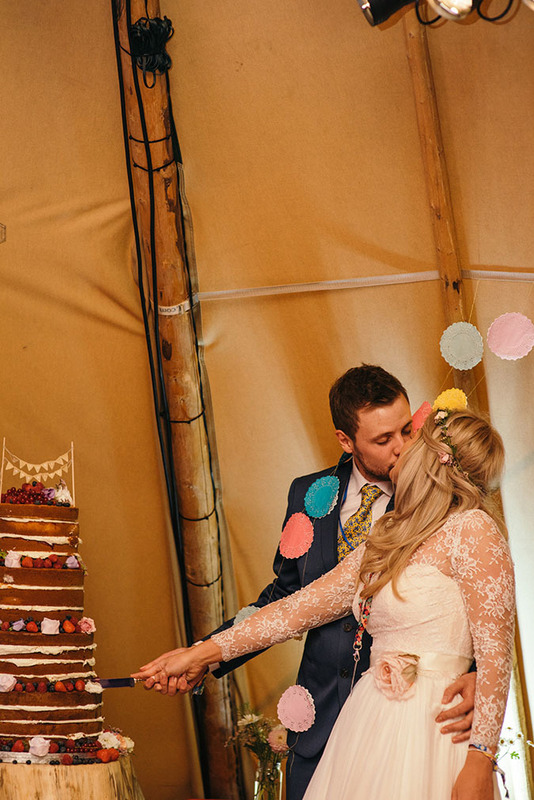 “Our theme incorporated all the things we love about going to festivals; we wanted to recreate the laid back feeling you get at one,” Louise says, “so we had tipis, a Pimms Bar and a campsite for our guests to stay the night!” The couple had lots of great music too, with three bands to play sets during the day finishing off with a DJ at night. 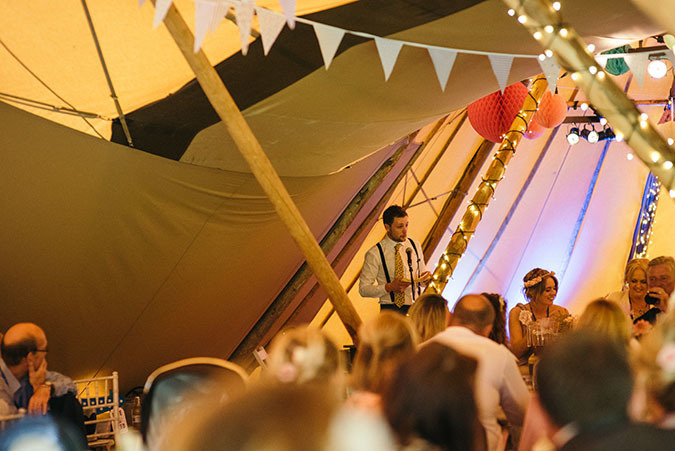 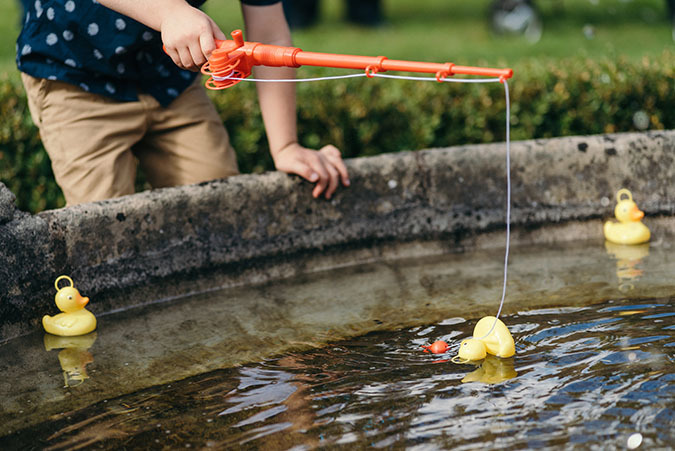 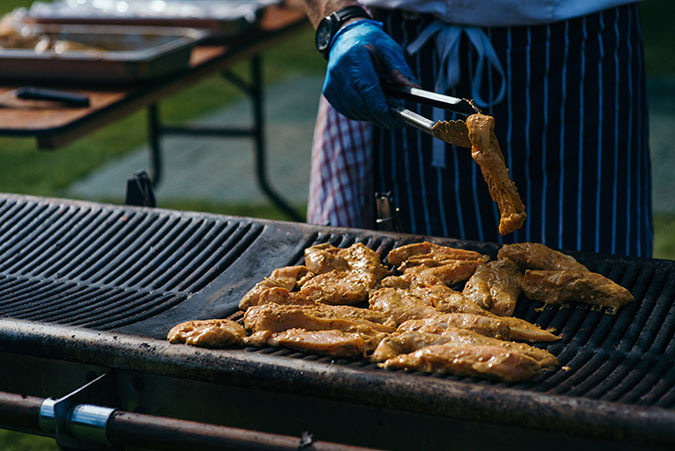 “We even had a DJ the following day when we had a BBQ and games afterparty!” laughs Louise. 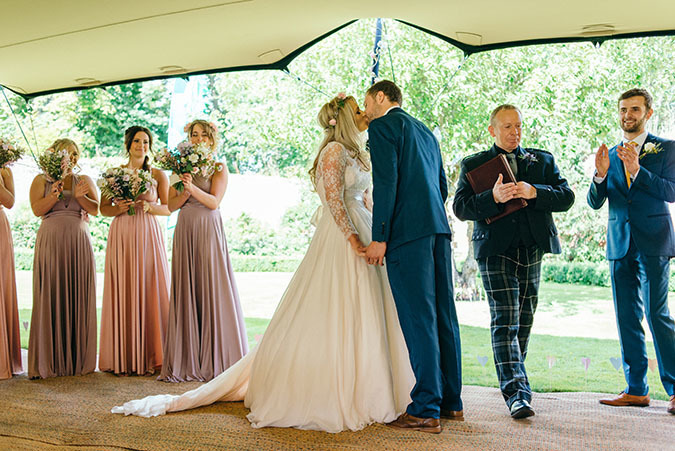 With so much going on thoughout the day, it’s difficult to pick one stand out moment, but Louise eventually decides on the heartfelt speeches. 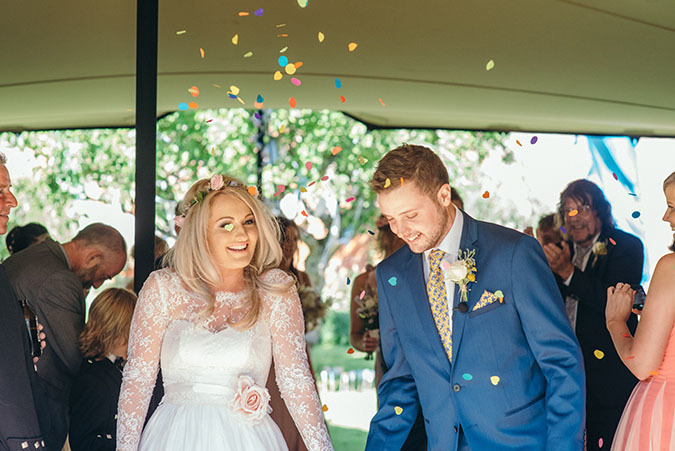 “The speeches really surprised me “ tears galore! 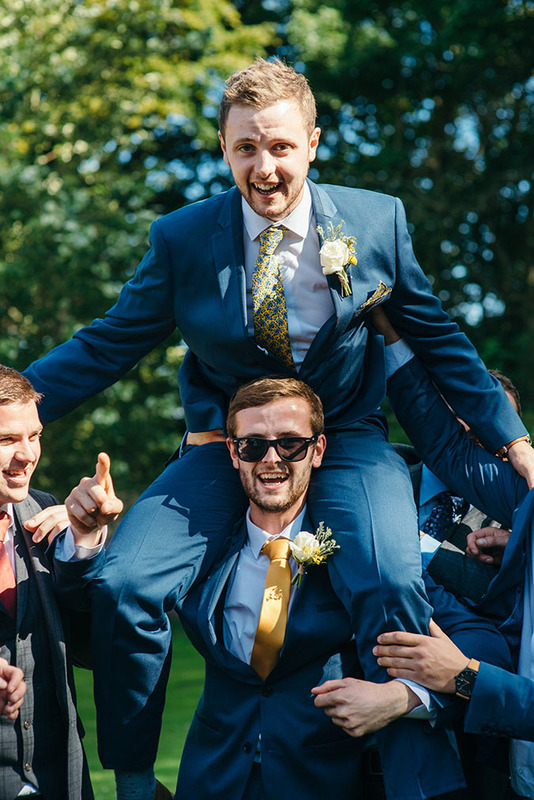 Who knew my dad and Jack could be so soppy and our best man Kieran (Jack’s brother) was so funny,” she says. 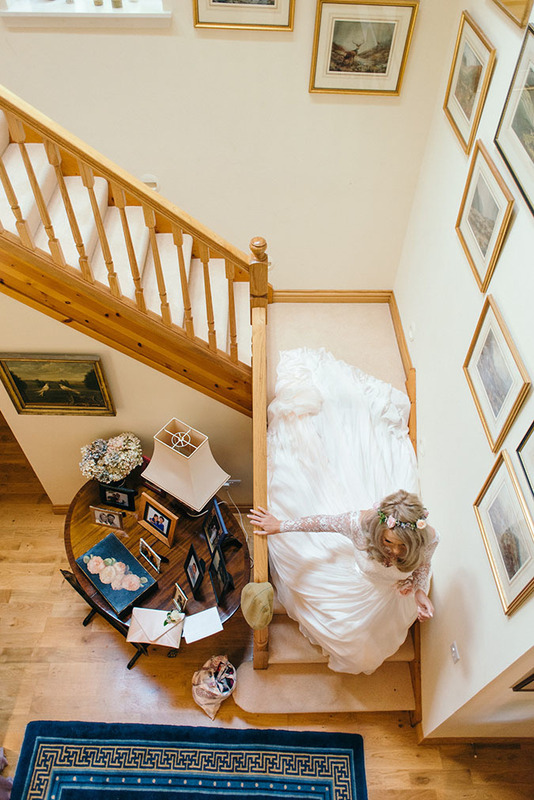 Fun, artistic, story-telling photography in Fife. 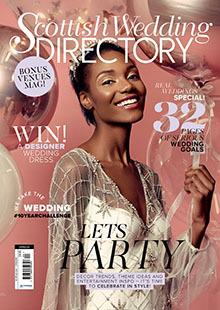 To visit Zoe’s website, CLICK HERE. 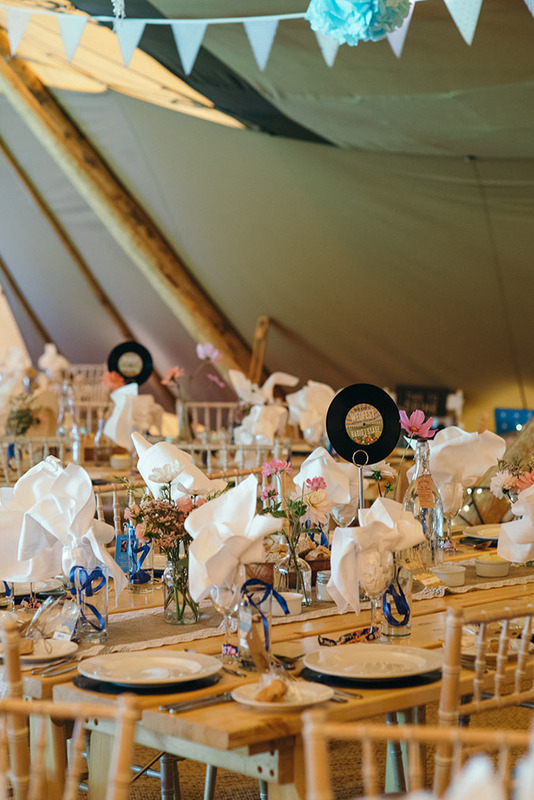 SWD LOVES… the decor, including this amazing table plan! 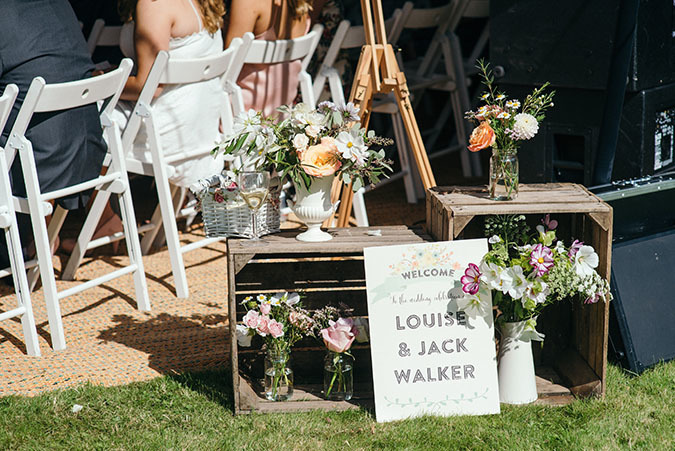 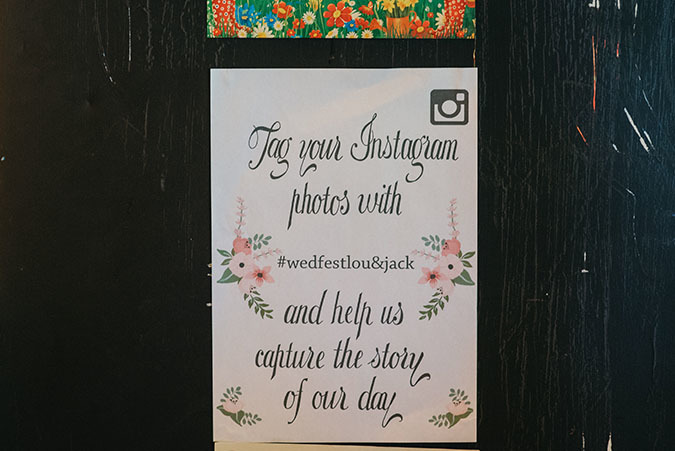 We love that Louise and Jack really carried the festival theme through every part of their day. 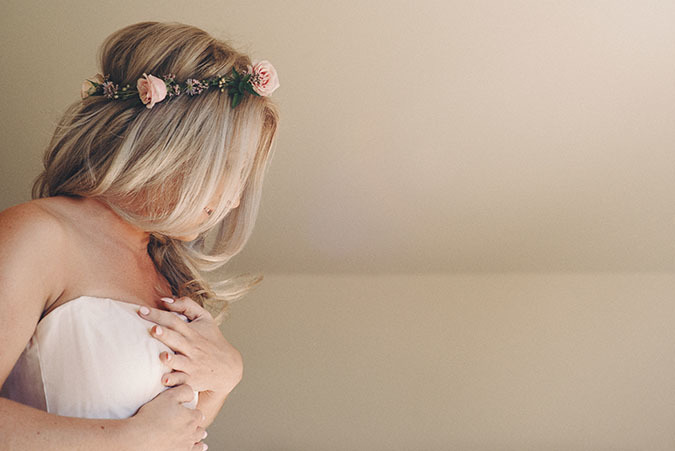 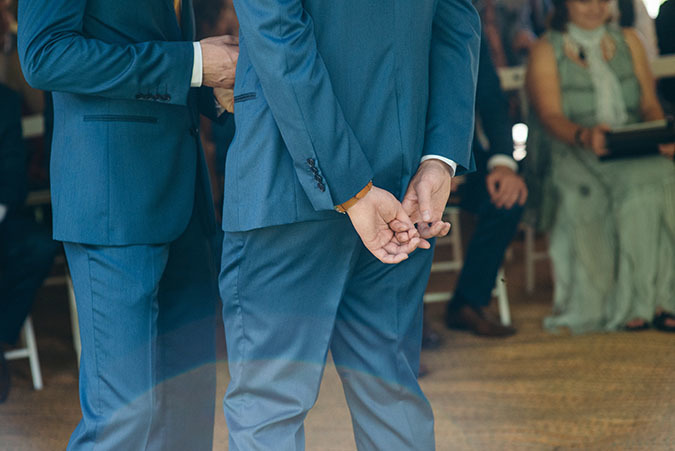 The Big Questions: Can I ask my bridesmaid to cover up her tattoo?